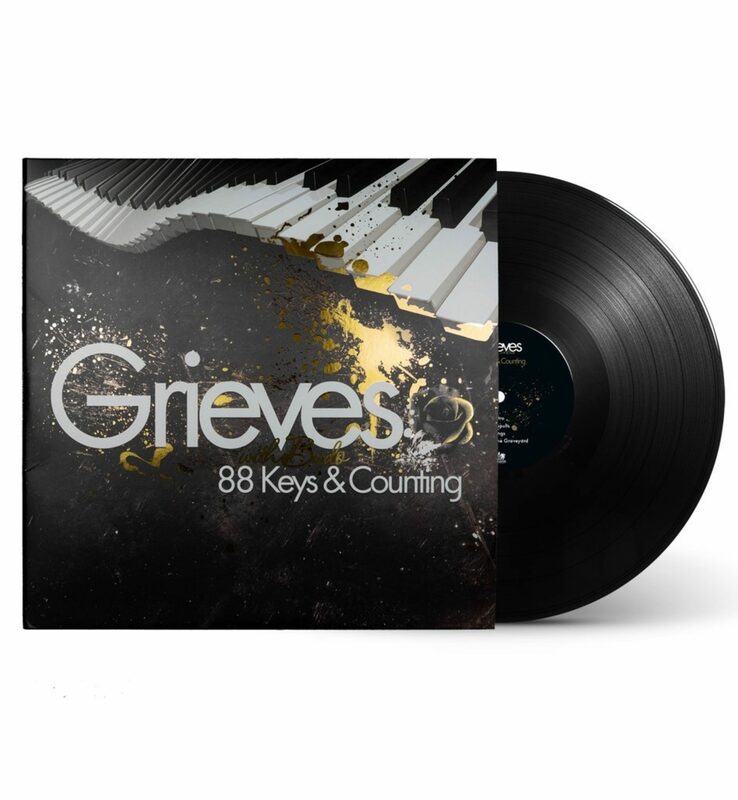 Grieves' 88 Keys turns 10, celebrate with this super-limited vinyl pressing! 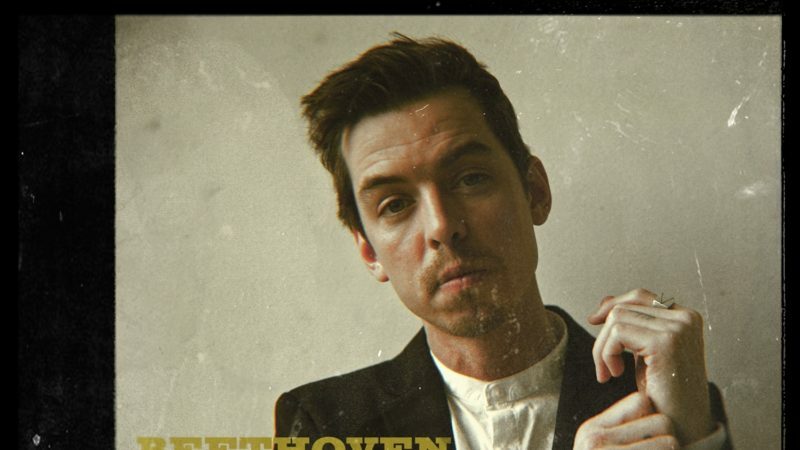 10 years ago today, Grieves released 88 Keys & Counting. In celebration of this anniversary, we are releasing it for the FIRST TIME EVER on vinyl! 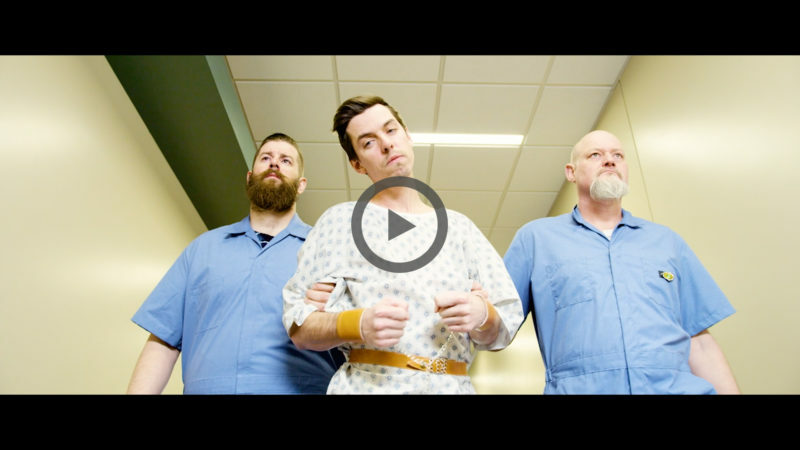 This limited edition double-vinyl LP comes packaged in a 12” gatefold jacket with gold-foil lamination printing, and includes a free digital download card. 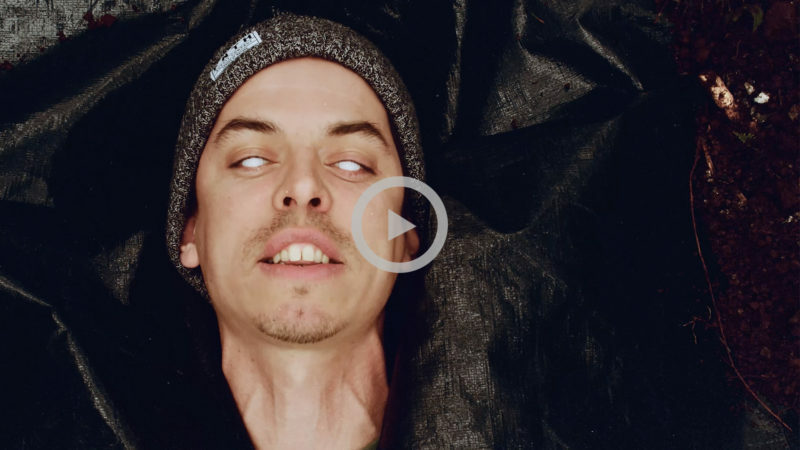 Limited to just 500 copies, each piece is signed and hand numbered by Grieves himself! These won't last long so pre-order yours today!